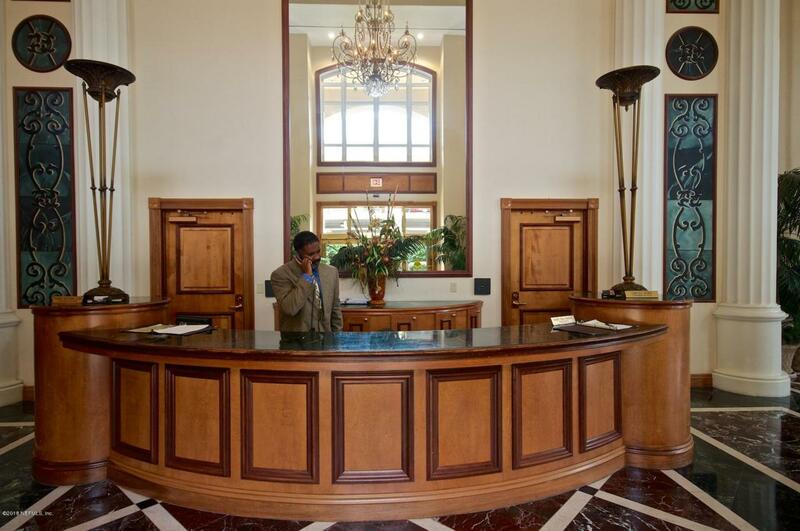 Spacious floor plan, fireplace, lots of closet space, balcony, full-sized W/D, pocket office, ceiling fans and more! Beautiful wood flooring through out. 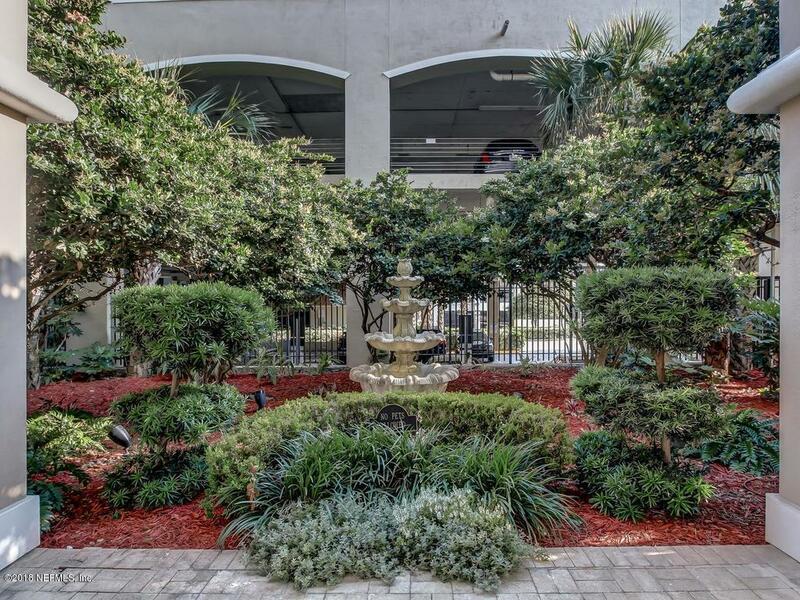 All condo fees, taxes, W&S, garage parking and DirecTV incl. Elec & internet covered by tenant. 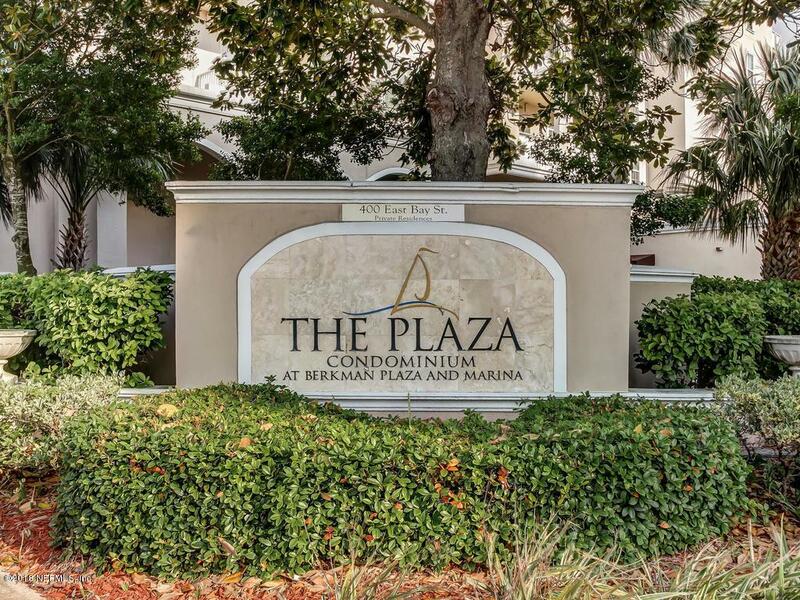 The Plaza is on the River Walk in downtown Jax, walking distance from the office core, EverBank Field & the Jaguars/Armada, the Baseball Grounds, and all concert & entertainment venues. 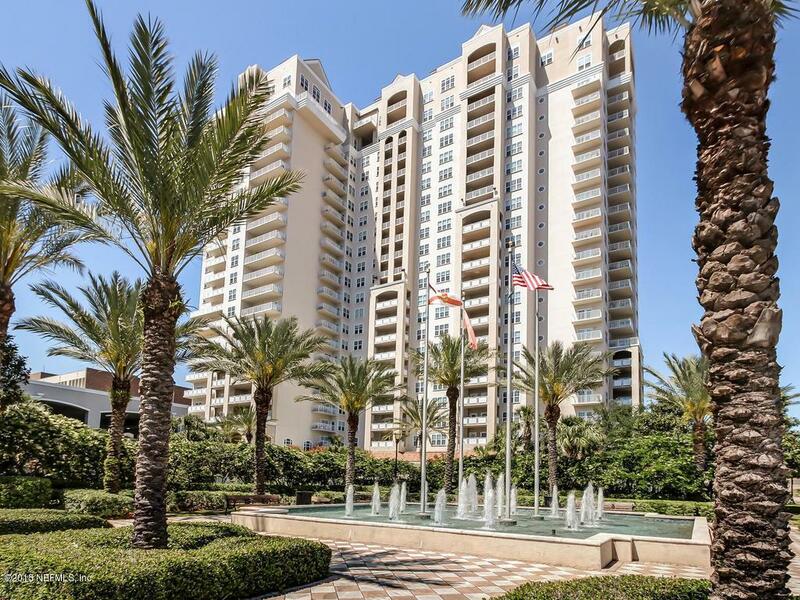 Building has gated entry and garage, 24 hour concierge, on site mgmt office, tennis and squash crts, fitness ctr, spectacular pool with full sun all day, marina, Swedish sauna, steam room, Jacuzzi, business center and 21st flr River Lounge for entertaining.